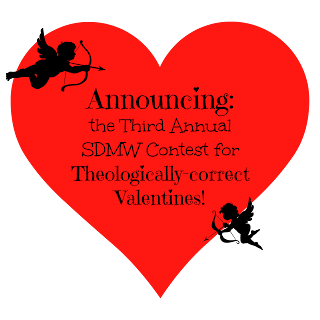 Sister, Daughter, Mother, Wife: Announcing: the Third Annual SDMW Contest for Theologically-correct Valentine's Day Cards! Announcing: the Third Annual SDMW Contest for Theologically-correct Valentine's Day Cards! UPDATE: see the entries HERE. St. Valentine's Day is fast approaching. 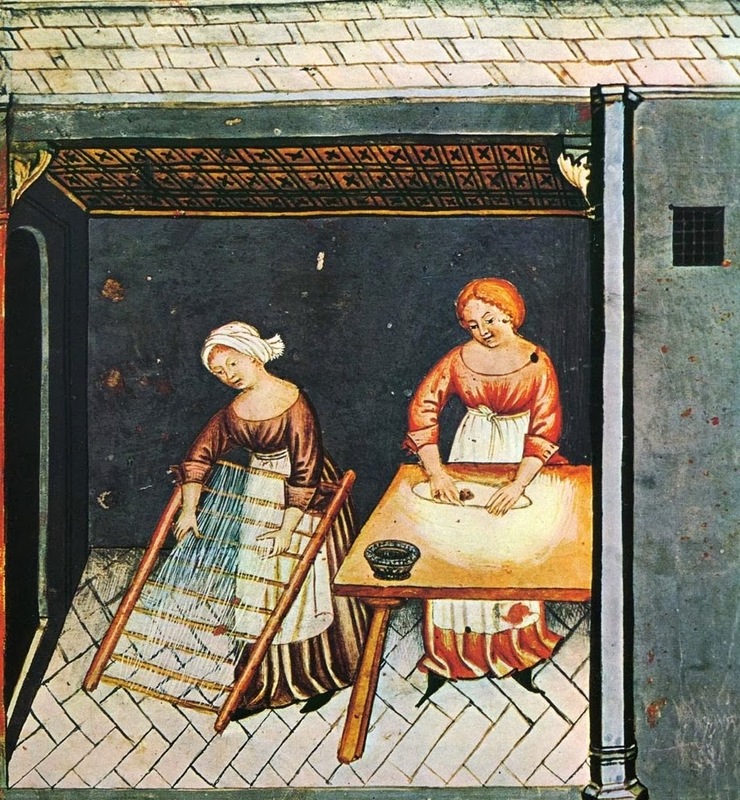 While we at SDMW are not so misanthropic as to object to the celebration of love (or to chocolate! we love chocolate! ), we can't help rolling our eyes at the theology displayed on countless teddy bears, chocolate boxes, and greeting cards. All of these grocery-store tokens would have you believe that the validity of love is measured by the intensity of our feelings, that we should be looking for a soul-mate to "complete" us, and that romance is all we need to be happy. This St. Valentine's Day, would you rather give your beloved a card that says he is the soulmate who sets your world on fire, or one that says there's no one else with whom you'd rather bear the cross of marriage? Exactly. 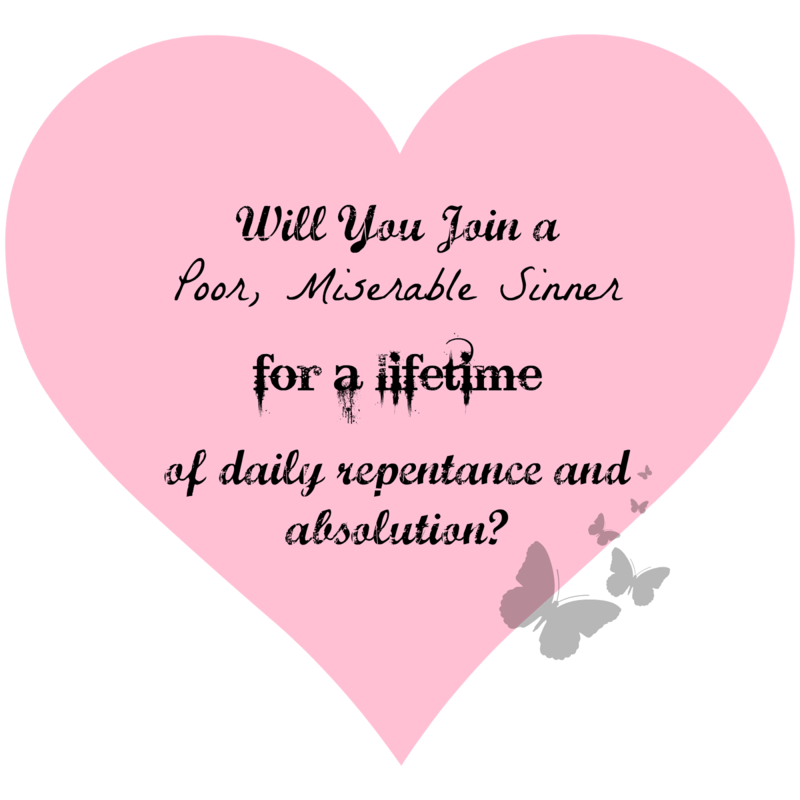 That is why we are delighted to announce our third annual contest for theologically-correct Valentine's Day cards! We know that you, as enterprising Lutherans, posses both wit and humor. We are eager to see what you will come up with. 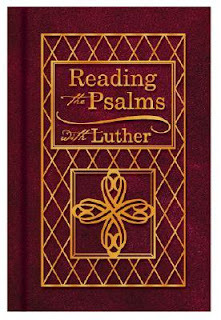 The winner of this year's contest will receive a beautiful hardcover copy of Reading the Psalms with Luther. 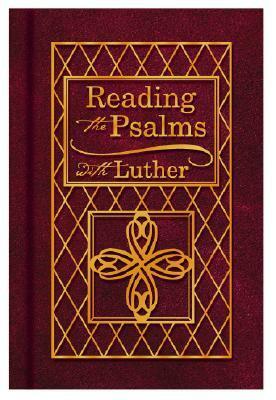 Each entry includes Luther's introduction to a Psalm, the Psalm itself, and a short prayer. It's a wonderful devotional book. Submit your entry/ies to us via e-mail (sister-daughter-mother-wife(at)googlegroups. com) by February 3rd. Submissions should be no longer than a maximum of 55 words (anything longer may not be run). For additional fun and inspiration, take a look at the entries from 2015 and 2016.